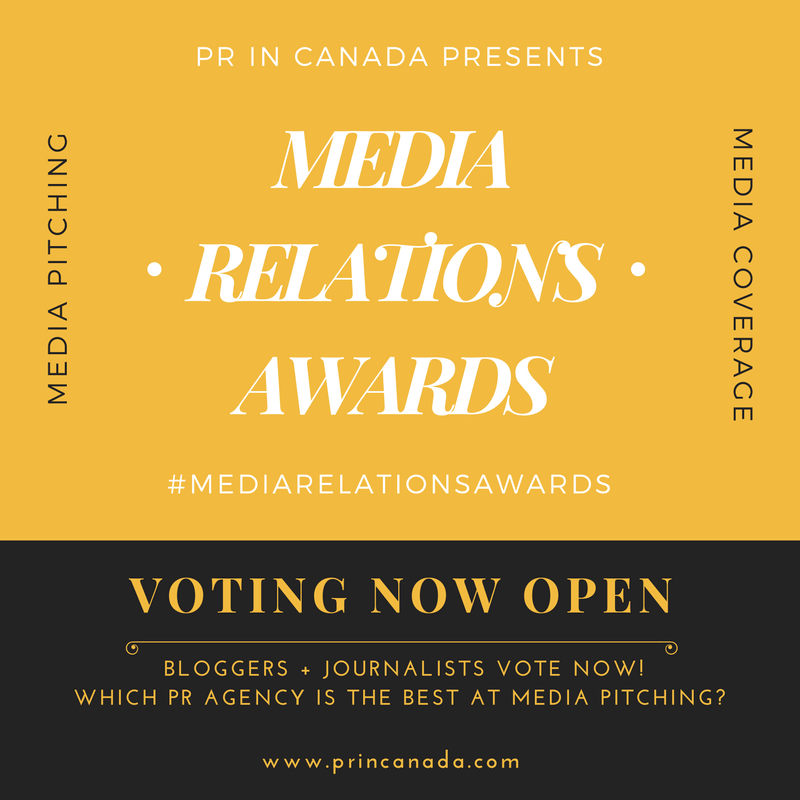 We mentioned on Monday that the call for nominations for the 2015 PR In Canada Top 30 Under 30 is underway as you help to identify the top 30 professionals from across Canada who are excelling in the business of communications. 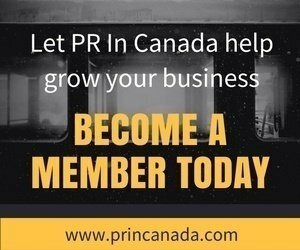 We will also using this opportunity to host our annual Summer Party, after all, who does not want to take advantage of an opportunity network within the industry and other business professionals. Maison Mercer has graciously offered to host us for the night on their rooftop patio, and extending an opportunity to make this an open bar event. So why have you not bought your ticket yet? You have to the end of the week to take advantage of the early-bird ticket sale. Be sure to add your nomination for the Top 30 Under 30, we have a lot of great people in the industry who should be recognized.